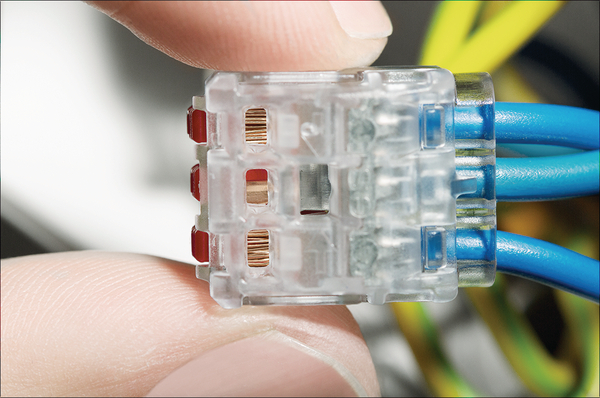 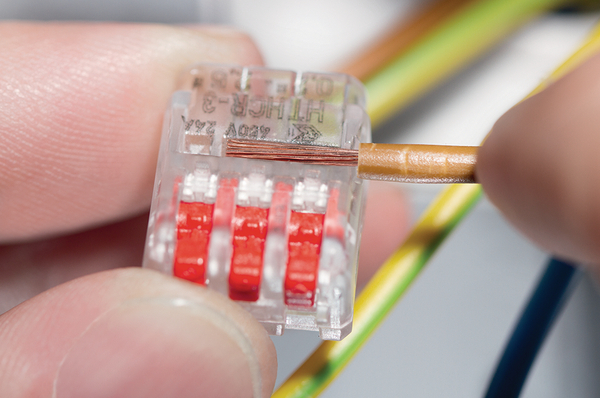 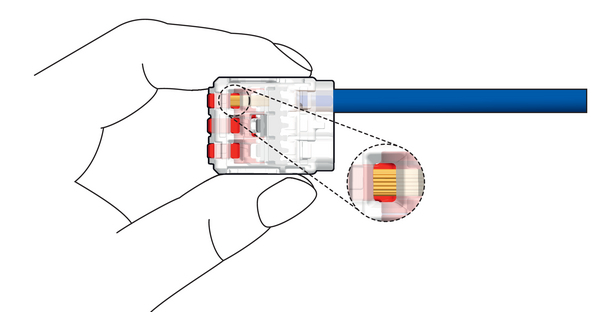 The HelaCon Releasable connectors are used for all types of wire to connect cable and conductors in the field of electrical installation. 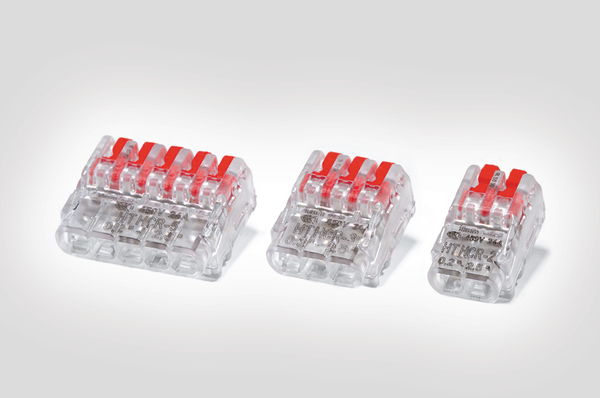 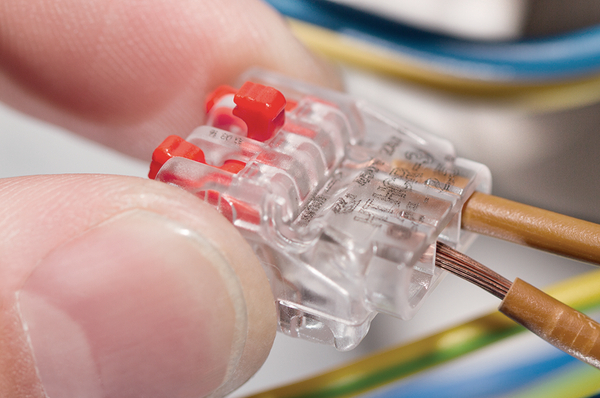 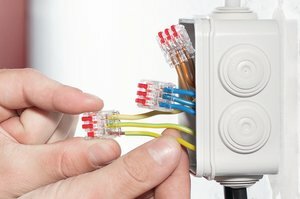 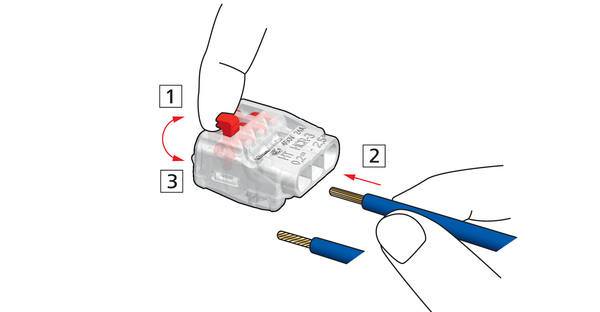 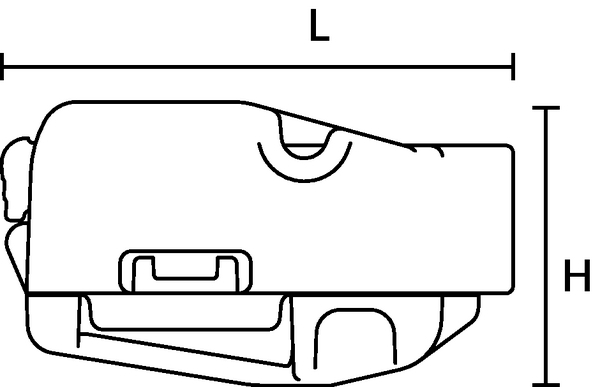 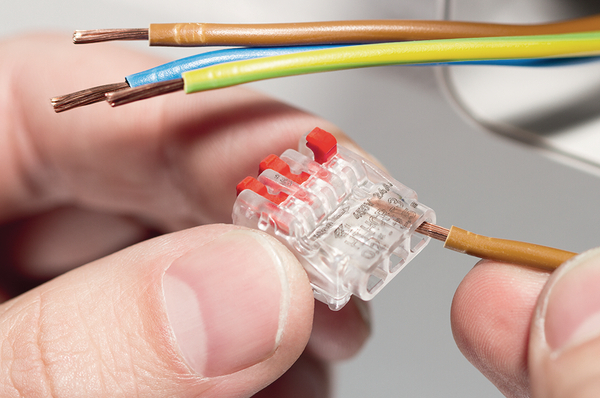 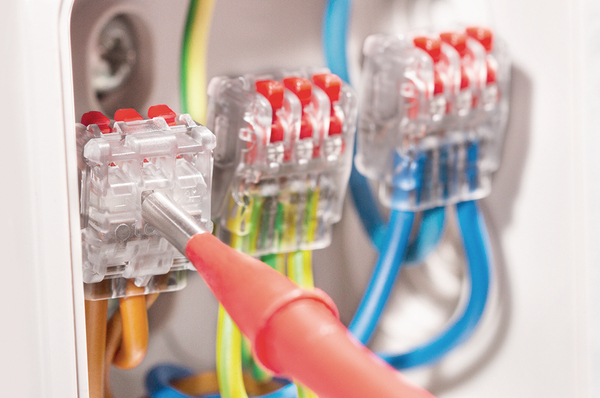 The connectors can be used in all kinds of junction boxes either on-wall or flush-mounted. 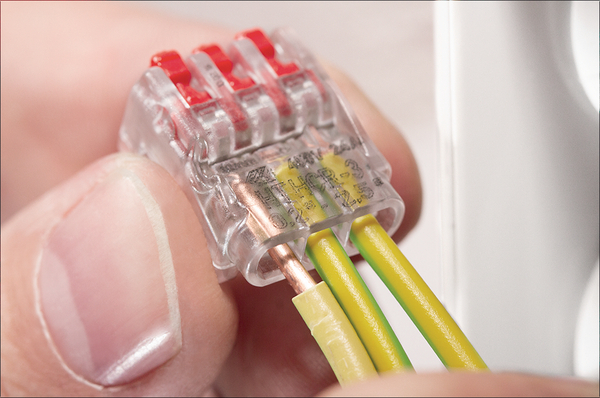 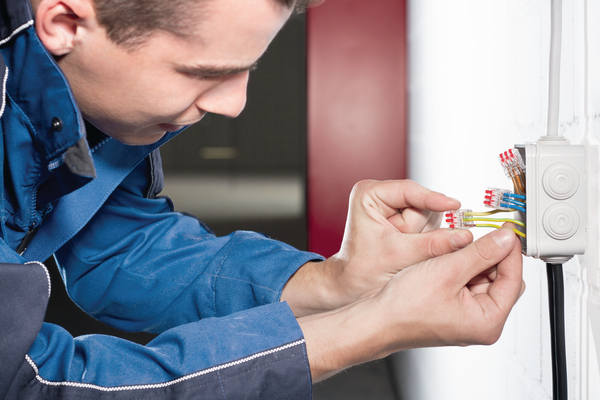 HelaCon offers the best possible solution when convenient processing and maximum safety is required. 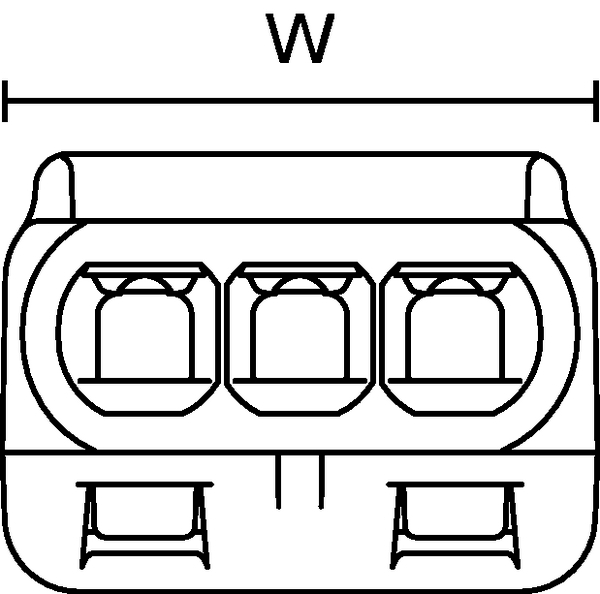 Description Short (BMEcat) (max. 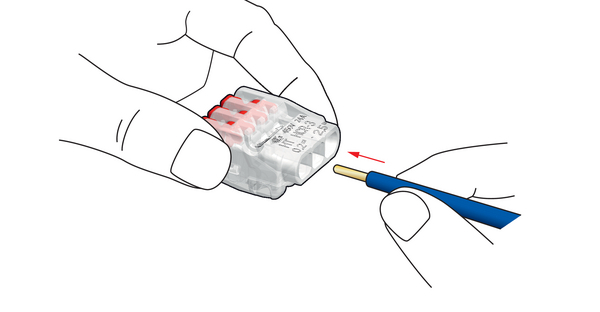 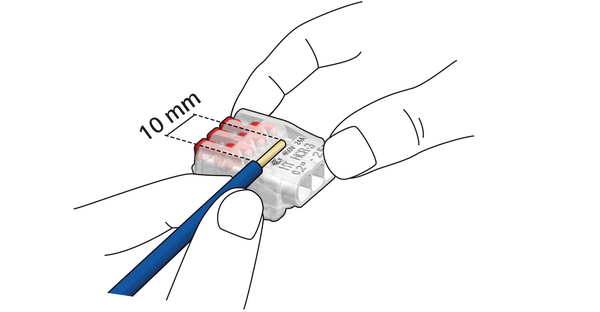 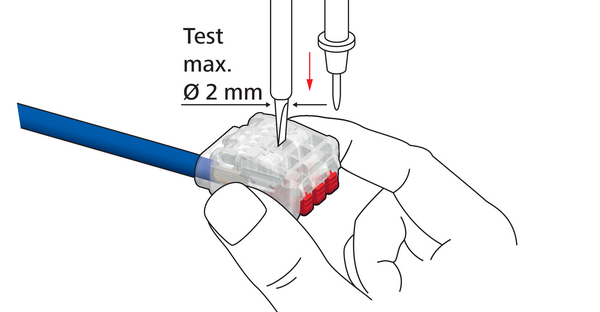 150 characters) HelaCon Releasable wire connector for all types of wire.